0 OMG! 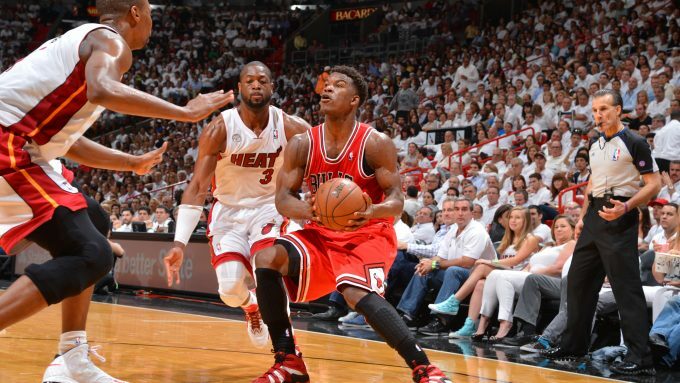 Have You Seen Jimmy Butler’s Insane Shoe Closet? Our resident Chicago Bulls country star Jimmy Butler got traded to the Minnesota Timberwolves two weeks ago, and he’s put his River North mansion on the market for $5,000,000! What does that kind of money buy you? The most insane shoe closet you’ve ever seen HERE (click). The only other person I know with something like this? Dougie Stylz of Stylz & Roman! What’s YOUR dream hobby room filled with? 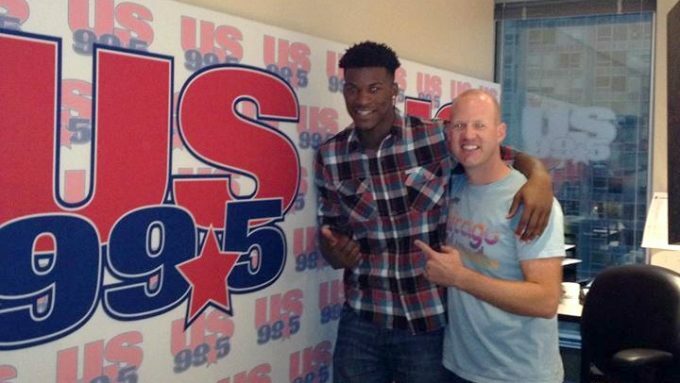 0 LOOK: Jimmy Butler’s High School Jersey Number Retired! 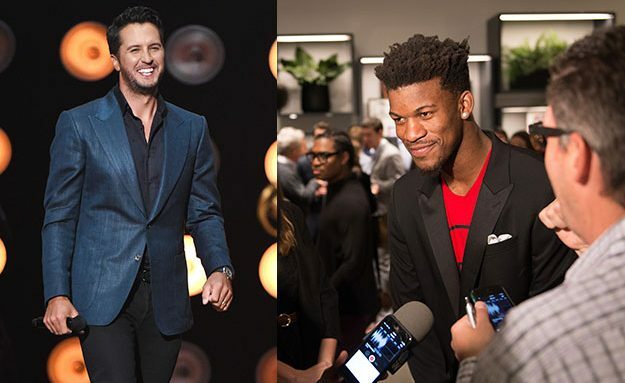 Jimmy Butler has been the shining star / saving grace for your Chicago Bulls for years (also a huge country fan!) and this week, he got one of the highest honors around! 0 Jay Leno Peeks Into Brad Paisley’s Bus! 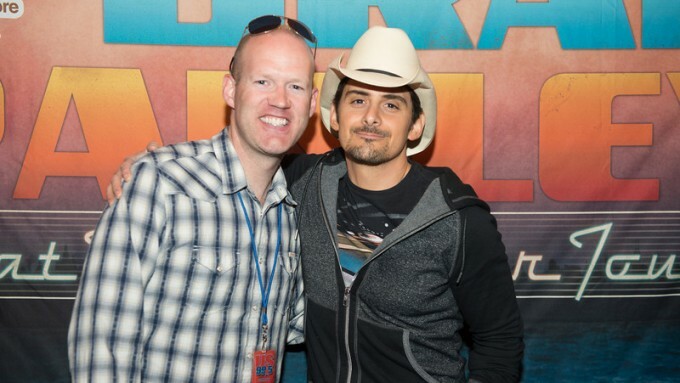 Brad Paisley is a guitar guy. And a car guy too. So when he was designing his new tour bus, he wanted to pay tribute to his favorite car: a 1958 Corvette. To the tune of $1.74 million, Brad added classic Corvette branding all over the bus, upgrading both the tire rims and the leather upholstery (even the interior lighting looks like the tail lights of the Corvette!) … not bad, huh? 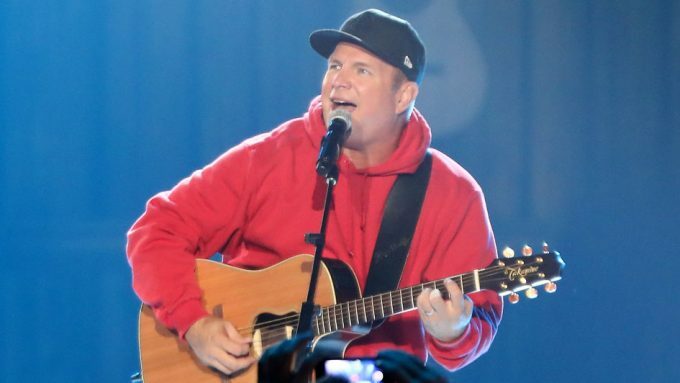 Check out Jay Leno’s preview below! 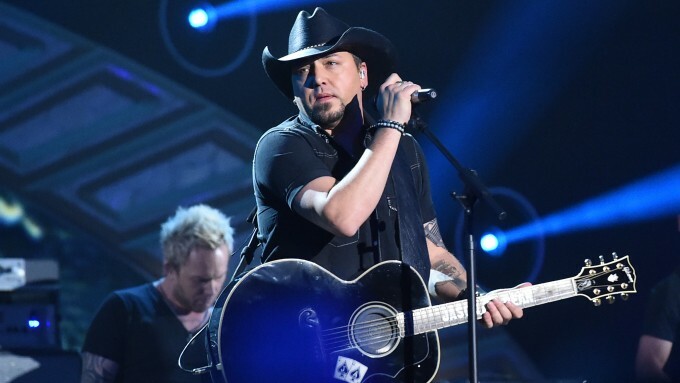 0 Up For A Road Trip To Nashville This Weekend? The summer festival season has almost come to an end, but there is still Southern Ground Music & Food Festival down in Nashville this weekend! 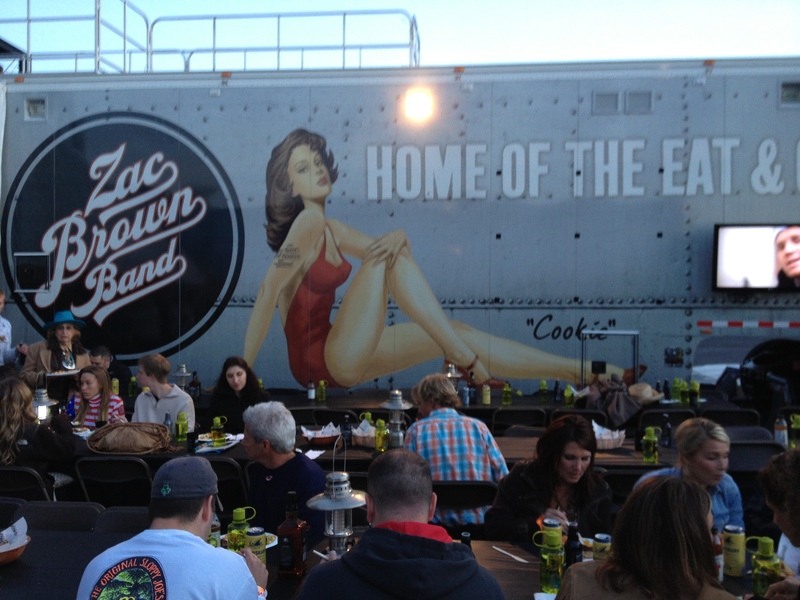 The festival is hosted by Zac Brown Band and not only is Zac Brown Band performing both nights, but they also have artists like Kenny Chesney, Jason Mraz, John Fogerty, Willie Nelson and many more! Music festivals are the best thing about summertime. 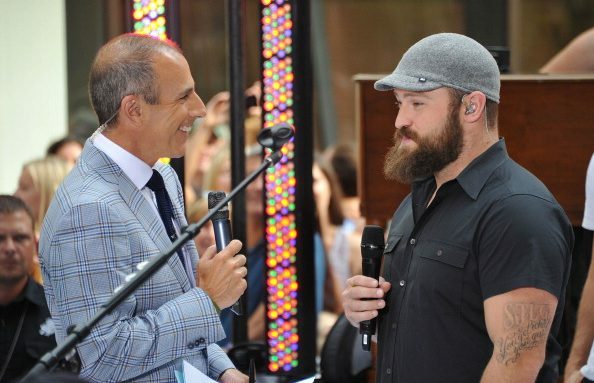 A couple days of you and your closest friends, tailgating, camping out (optional), but every festival is a great experience and Zac Brown Band puts on an amazing show, so Jump Right In to Whatever It Is, get in line for a Chicken Fried and be happy that it’s not Colder Weather this weekend! 0 Reality TV: Would You Watch A Show About LeAnn Rimes & Her Husband? LeAnn told People Magazine today that she and her husband Eddie Cibrian are heading back to TV and ready to face their critics head-on. Who would you rather see on a new reality TV show?